In the last few weeks, Sony faced huge backlash from gamers, investors, and media for their reluctance to allow cross-platform play with Nintendo Switch and Xbox One. 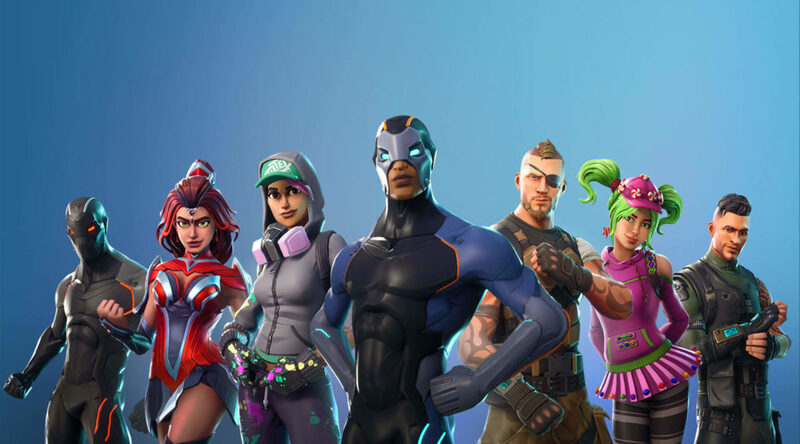 The commotion first started when Nintendo Switch owners discovered they could not login to their Fortnite accounts that were registered on PlayStation 4. While Sony allows cross-platform play with PC and smartphones on their systems, they don’t permit that with other competing game consoles due to “financial reasons“. Things may however be changing very soon. Shawn Layden, President and CEO of Sony Interactive Entertainment America and President of SIE Worldwide Studios, has told Eurogamer they are aware of the issue and are “considering many possibilities”. We are aware and considering many possibilities. You can imagine that the circumstances surrounding this affect much more than just one game. I am confident that we will obtain a solution that will be understood and accepted by our community of players, while at the same time supporting our commercial interests. Do you think Sony will change their stance on cross-platform play? Let us know in the comments below.